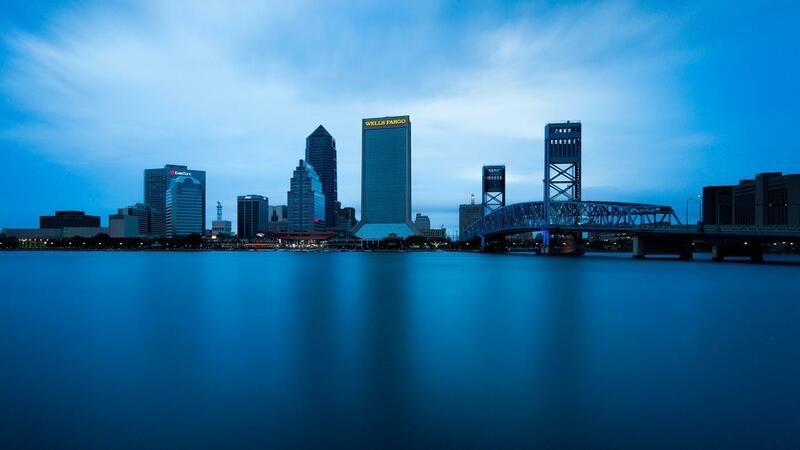 What Are Some Popular Things for Tourists to Do in Jacksonville, Florida? Some popular attractions and things for tourists to do in Florida include visiting the beach, strolling along the Riverside District, browsing the Museum of Contemporary Art and going to the Jacksonville Zoo and Gardens. Tourists can also explore Jacksonville Landing, an area on the water packed with shops and restaurants. Jacksonville's three main beaches, Neptune Beach, Atlantic Beach and Jacksonville Beach, draw most of the tourists to the area. Not only can visitors lounge on the beach or swim in the warm Gulf waters, but they can also take part in a myriad of activities, from water sports and fishing to nearby clubs and shopping. Fort Clinch State Park offers more outdoor attractions as well as historical significance. The fort originally housed both Union and Confederate soldiers during the Civil War before being converted into a state park. Visitors can watch locals re-enact major battles, view historical exhibits from the Civil War and walk along the Fernandina Beach. The Jacksonville Zoo and Gardens not only boast 92-acres of gardens and habitats, but this 100-year-old establishment hosts a variety of animals from lions and crocodiles to Komodo dragons and jaguars. Art lovers can visit the Museum of Contemporary Art featuring work from famous photographers and a multitude of exhibits. Sports enthusiasts can tour the EverBank Field, which houses the NFL team the Jacksonville Jaguars. What Are Some Good Places to Visit in Sarasota, Florida? What Are Some Things to Do in Key Largo, Florida? What Are Some Popular Tourist Sites in Oklahoma? What Are Some Things to Do in Sarasota, Florida? What Are Some Things to Do While Visiting Fort Myers, Florida? What Are Some Fun Things to Do in Marco Island, Florida? What Are Some Things to Do With Kids in Houston, Texas?